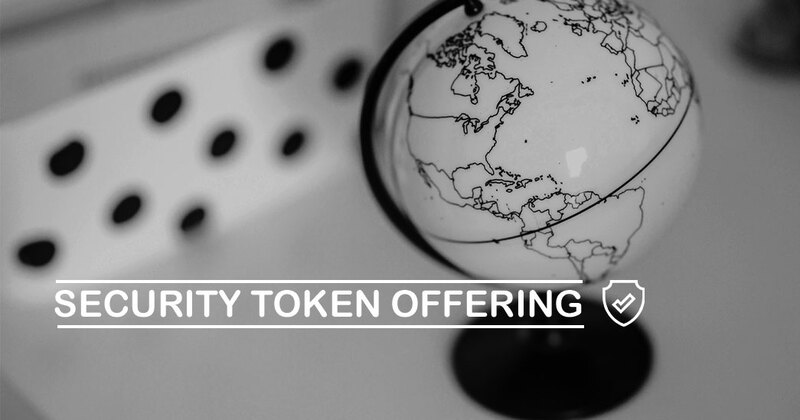 When the world was tuckered out due to the overload of cryptocurrency transactions, there came a unique offering – Security Tokens. Technological advancement never fails to fascinate us. With ICOs being a thing of the past, we can look forward to an incredible invention in the cryptocurrency industry. Security tokens are backed by real-world assets, such as profits like dividends, shares and so on. The value is gained from an external tradable asset and becomes subject to federal regulations. These tokens are SEC complaint. The security tokens undergo a test before being accepted in the market. The Howey test is conducted, where there are 2 questions and both answers need to be a “yes” to be accepted. This makes it different from ICOs, which follows no federal regulations. It’s important to be aware of the pros and cons of the tokens before buying them. The motive is to gain profits in the long run. The token is seen as having a use value (usefulness of a commodity) to the buyer. It’s also important to know if the values are created by a single entity or a group. The STOs are KYC, AML, & GDPR compliance and there are automatic dividends. Scale up the possibilities of high profits. Undoubtedly, STOs are becoming the trend. If you’re looking forward to developing Security token offering, it’s high time you get acquainted with us.